Got jitters? Personal? Economic? Use intuition - a safe route to stability, innovation & excellence. - How often does your intuition work? - Is the information confusing? - Can you control your intuition? - Do you know what your intuition can do? A vast number of people do not. Confusing? No control? Puzzling purpose? Given that we humans are known for our lively curiosity, one must ask why so many are still in the dark about their own intuition? Are you? Why not contact Gail Ferguson and learn? She teaches that: intuition is a human sensory ability, like vision and hearing; it receives information about interactions in the environment that are influencing our physical and mental activity; we can learn to use its information intelligently. Ms. Ferguson specializes in working with individuals, corporations and groups who need to be innovative yet stable, self-sustaining yet cooperative. Her objective is to teach participants in her workshops and classes how to use intuition intelligently, and also skillfully, in real-life situations. 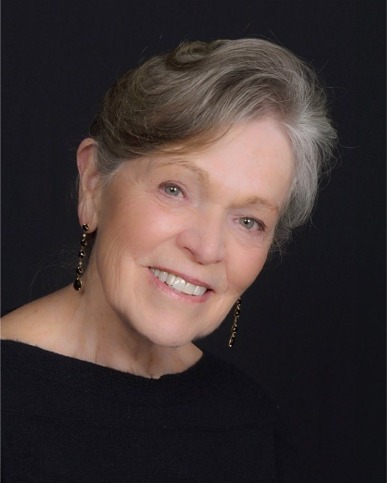 An intuitive consultant, or psychic, educator and popular public speaker, Gail Ferguson offers: private intuitive consultations; one-on-one intuition training; a wide range of intuition workshops and in-service programs for small businesses, large corporations, health-care organizations, church groups, and more. As keynote speaker, Gail makes corporate seminars and group events memorable occasions. She is director of Set Point Associates, which is based near Seattle, WA, U.S.A. Contact Ms. Ferguson now to book a consultation, or a program tailored to your needs! Receive our e-mail newsletters, and find out about upcoming events and other information. All we need is your name & e-mail address.